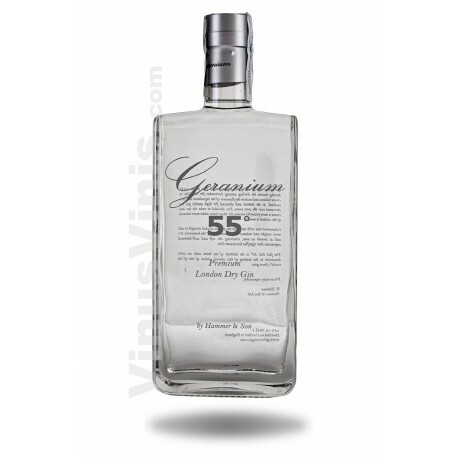 Geranium Gin is one of the highest rated gins in the world, having become the darling among bartenders for it's ability to create balance and sustain the flavours of the ingredients used in a cocktail. 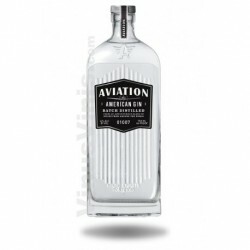 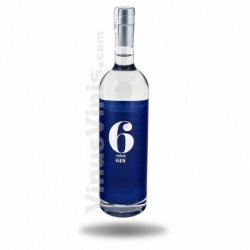 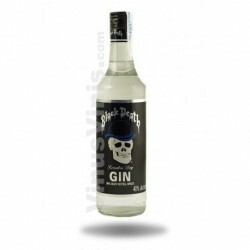 As the interest and demand for high quality gin has increased over the past years, I've decided to raise the bar and create a more poweful version for those times when more intensity of the cocktail is needed. 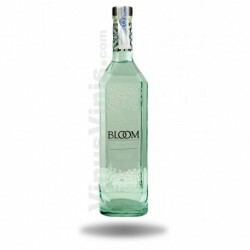 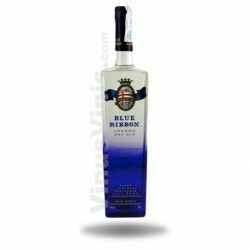 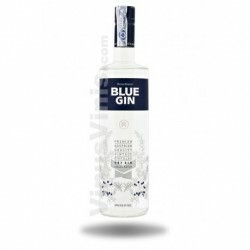 They discovered that 55% would be the perfect alcohol strength to add more weight and enhance the pleasantness of the botanicals. 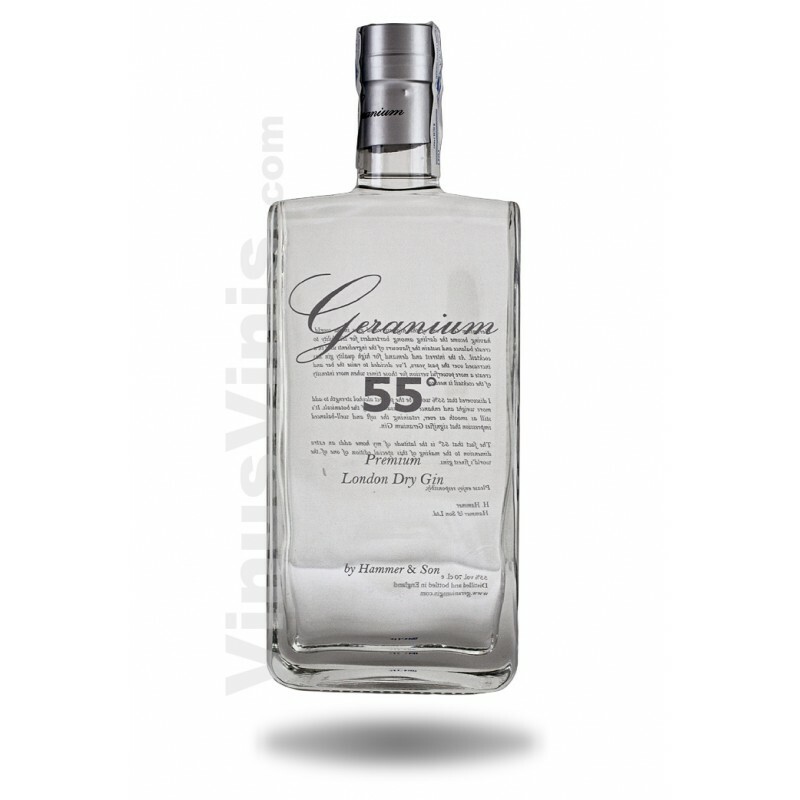 It's still as smooth as ever, retaining the soft and well-balanced impression that signifies Geranium Gin. 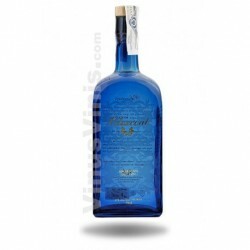 The fact that 55º is the latitude of their home adds an extra dimension to the making of this special edition of one of the world's finest gins.